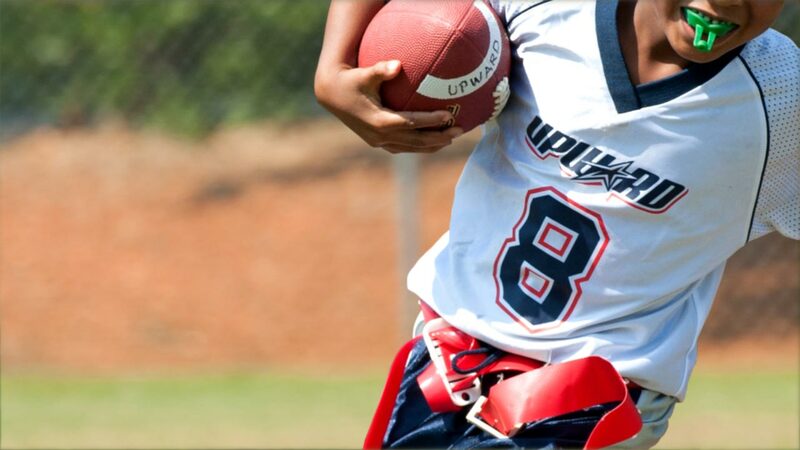 See Tony Dungy and All Pro Dad recommend Upward Flag Football. 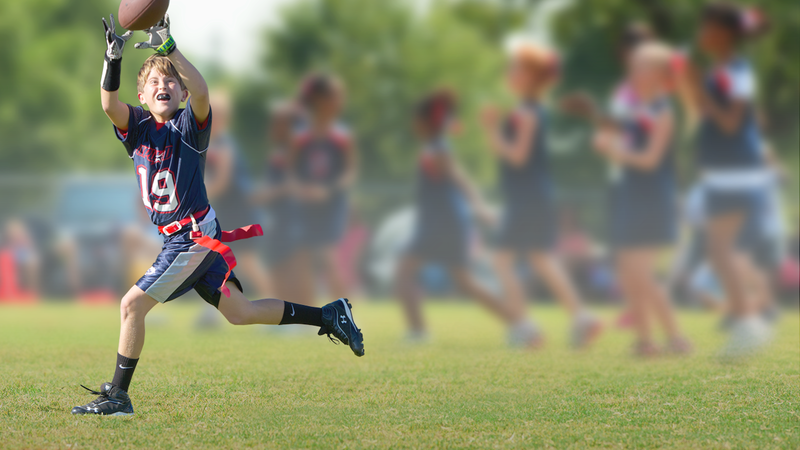 Upward Flag Football teaches athletes the fundamental skills of the game while instilling healthy competition amongst the teams. Whether participating in leagues or clinics, athletes are sure to gain an understanding of the sport and further develop their technique and motor skills. 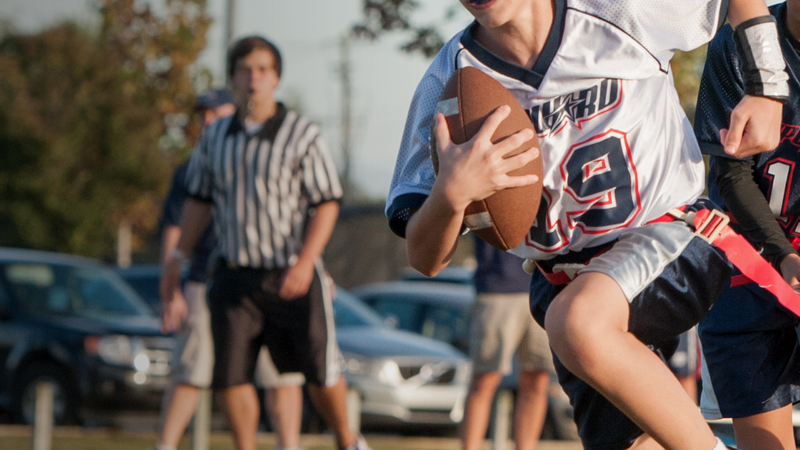 Learn more about our Recreation youth flag football leagues and clinics. 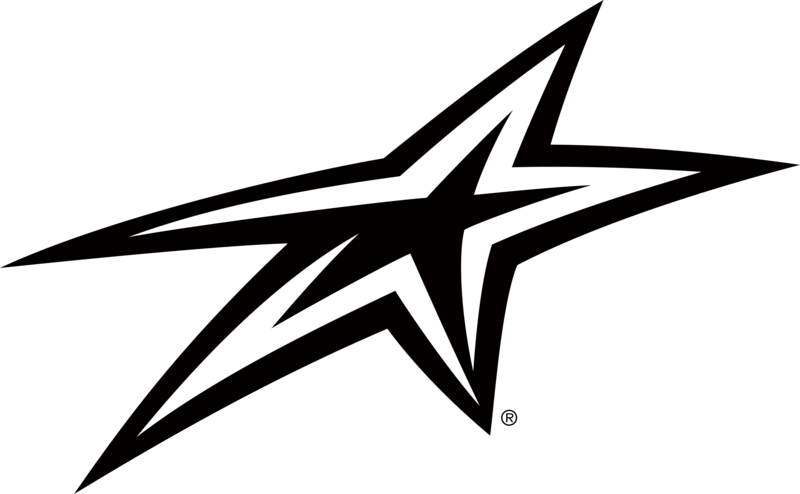 Search for a youth flag football program in your city.  Interested in starting a kids flag football league or clinic? Learn more about partnering with us. See how our young athletes #PlayWithPurpose!